She may be 60, but Madonna is plotting a comeback! Daisy and Rob Kendalldiscuss. An article by VIP.PT discusses the filming of Madonna’s latest scene for upcoming musical project and they mention the supposed title of the song used called ‘Indian Summer’. Like a Prayer 30th anniversary official merchandise now available! 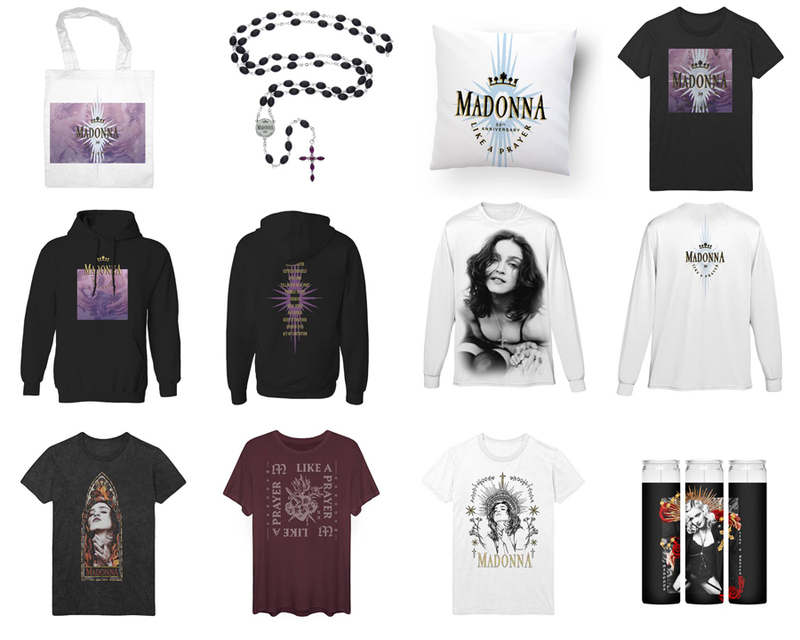 To celebrate its 30th anniversary Madonna’s official store offers you a wide range of official Like a Prayer 30 merchandise. Like a Prayer 30th anniversary – download official celebration album now!